Vehicle Photos, video and marketing tools to maximize the impact of your online advertising. 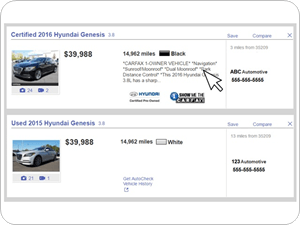 Vehicle inventory merchandising is at the center of your online advertising. 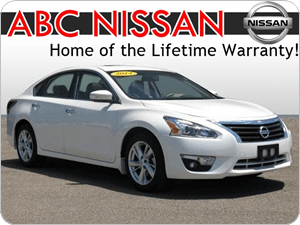 Let us help your vehicle ads stand out with high quality photos and accurate data. Automate your Craigslist posting strategy using our Ad Automation vehicle posting tool. 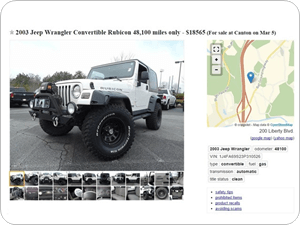 It’s an easy way to quickly post cars to Craigslist, Backpage and other websites to market your vehicles to an active audience. Automate your vehicle comments to create more inventory based leads and opportunities. Comments on vehicle listings compel shoppers to click on your vehicle which creates more opportunities for you to sell a car. Your website is your storefront online. Say goodbye to cookie cutter websites from unresponsive vendors. Our award winning website solution gives you a custom website options that are next generation responsive. Help your vehicle ads stand out wherever your vehicle is advertised with background enhancement and dealership branding. 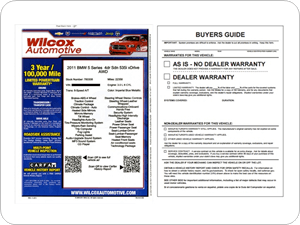 Promote your vehicle on the lot with window labels promoting options and vehicle details. Keep compliant with the latest FTC Buyers Guides. Whether it’s vehicle specific video, aerial or showroom video content, or professional video production, AutoUpLinkUSA Southeast can help. Video is a powerful marketing tool that makes your website more relevant in Google searches and keeps consumers on your site longer. Vehicle video engages your customer on a deeper level with your inventory. Record live walkaround video or use photos to create slideshow videos. Export video to YouTube, your dealership websites and classified listing sites effortlessly. Our drone pilots capture breathtaking aerial video of your dealership that are perfect for television commercials and online videos. The high-definition aerial photos and video of your dealership cast it in a way that it has probably never been seen before. Ratchet up your video marketing campaigns with professionally produced videos to advertise your dealership, your brand, your products, and your people. Examples include new model advertisements to staff intros, and “Why Buy” clips. Questions about your current account or new services? 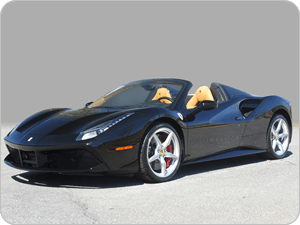 AutoUpLinkUSA Southeast works with auto dealers to more effectively merchandise and market their vehicles and dealership online. We offer a full suite of On the Lot vehicle inventory, photography, and video services in Alabama, Georgia, North Carolina, and South Carolina. We service most major metro markets including, but not limited to, Atlanta, Charlotte, Greensboro, Winston-Salem, Raleigh, Birmingham, Montgomery, Columbia, Greenville, Charleston and most points in between. 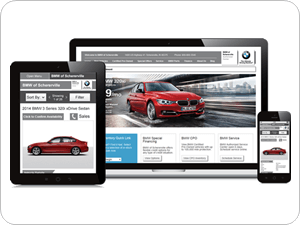 We also offer fully custom, responsive dealer websites with award winning SEO. In addition, we help promote your vehicles with live walk-around video as well as new car model intros to be used on your website, YouTube channel, and other third party sites on which you advertise. We provide professional video production that covers a variety of needs – dealership intro, ‘Why Buy’, staff intros, department intros, aerial footage of dealership, and more. Other marketing products include Craigslist listing tools, auction listing tools, and an automated vehicle comments generator. Bottom line, we are a one-stop shop for all your digital marketing needs. Contact us today for your complimentary inventory and website evaluation.